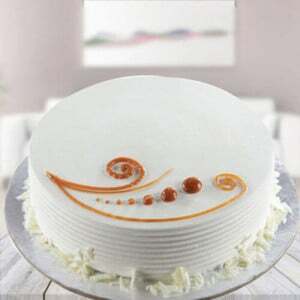 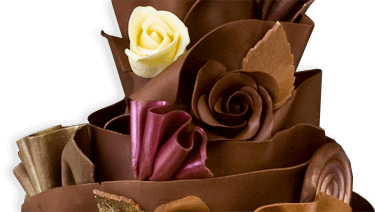 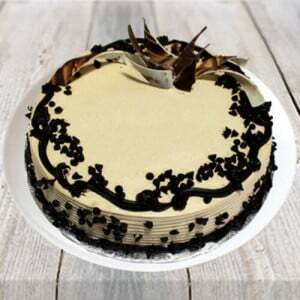 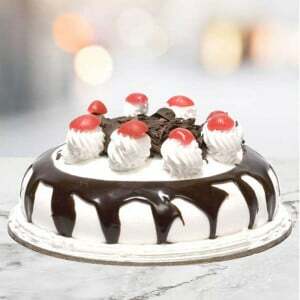 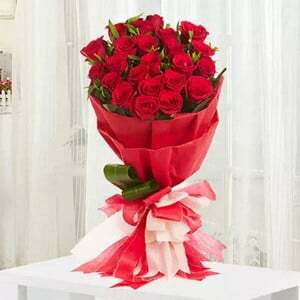 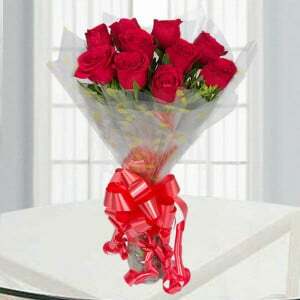 The love is a beautiful feel and people can increase the feel with presenting lovable gifts. 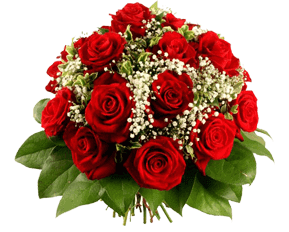 The Passionate love is a splendid flower arrangement and it is highly covered by 20 elegant red carnations with pleasant green filers. 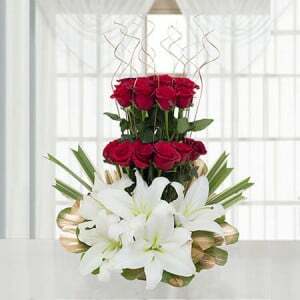 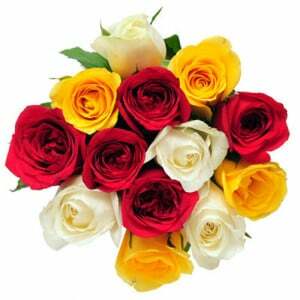 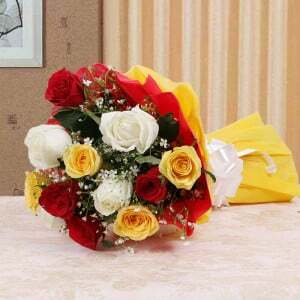 The users can buy this lovable flower arrangement through different online stores.